If you work with an Overhead Gantry Crane in a manufacturing environment, or you work in an area where knowledge about overhead gantry cranes if important then the Gantry Crane Training offered by Clive Kelly Safety will be of considerable benefit to you. The course is offered in Dublin, Clare, Limerick, Tipperary, Galway, Mayo, Cork, Waterford Kerry, Offaly, Laois, Kildare, Dublin and the surrounding towns. 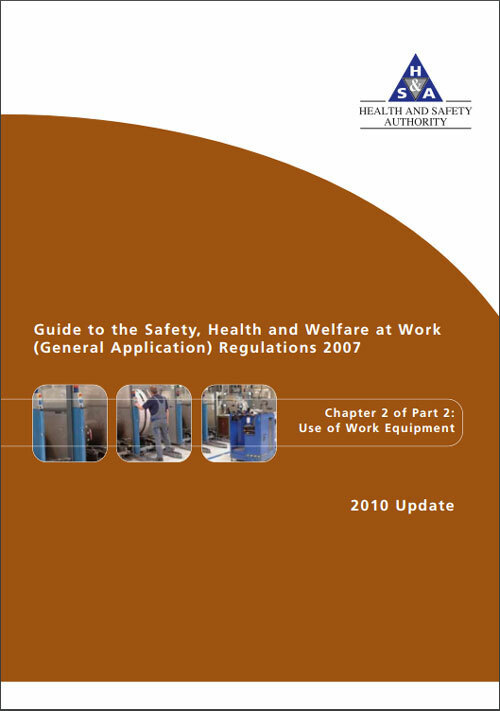 Manufacturing safety training is essential for the well-being of staff in the working environment and supervisors and manages are required by legislation to provide their staff with the training necessary to do the job in the safest possible manner. Completions of the Gantry Crane Training course will provide staff with the knowledge that they need to minimise the risk of injury or damage to equipment. The course is carried out at the clients premises using the clients’ machinery. This ensures that staff get the best possible hands-on training using equipment that they are familiar with. The course covers both the theoretical and practical aspects of Gantry Crane Operation and includes safety, legislation, inspection, operation, equipment, weight assessment and more. For more information on this course please check out the Gantry Crane training page on our site.